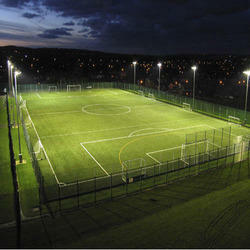 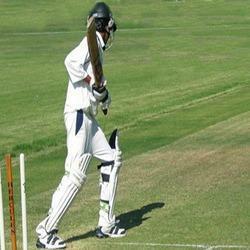 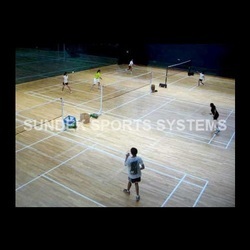 We are engaged in offering Indoor and Outdoor Sports Surfaces. 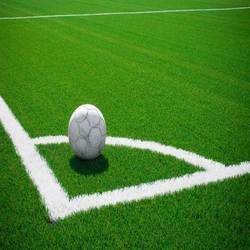 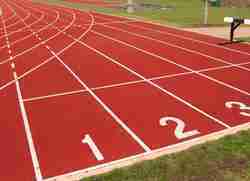 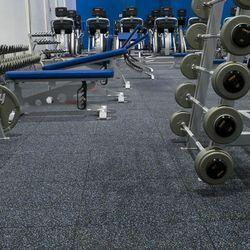 Our range of sports surfaces is widely used in various areas such as Gymkhanas, Clubs, Schools, Hotels, Stadiums, Universities, Armed Forces and many more. 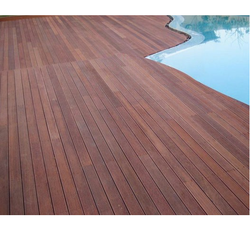 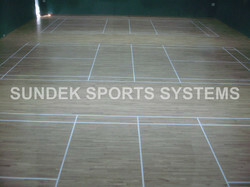 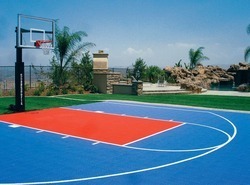 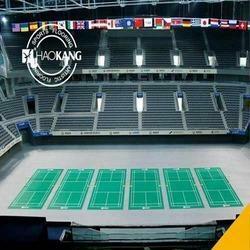 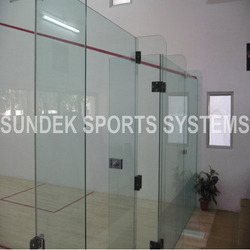 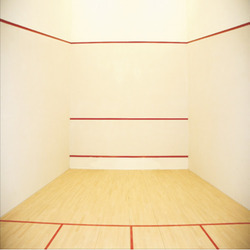 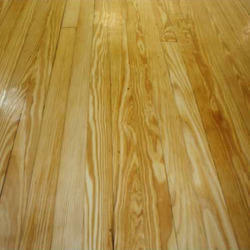 Our range of products includes Basketball Court, Volleyball Court, Badminton Court, Squash Court and Tennis Court. 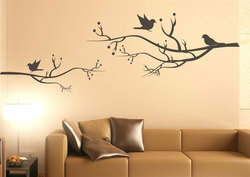 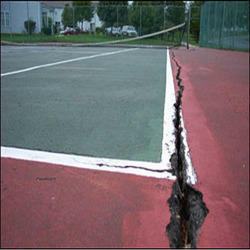 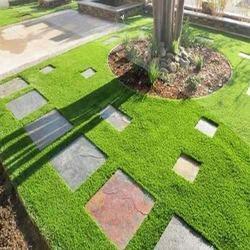 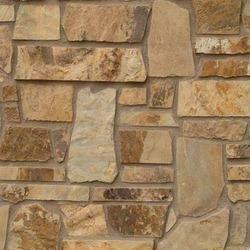 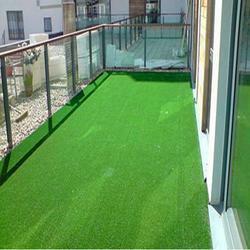 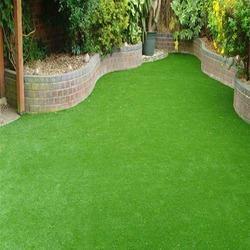 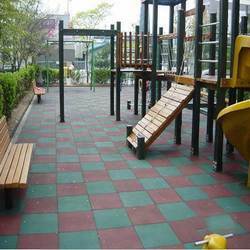 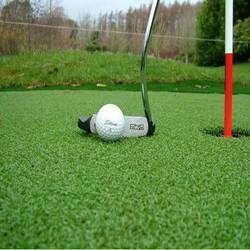 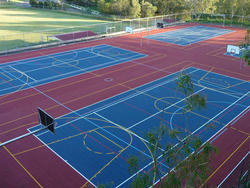 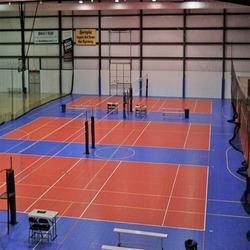 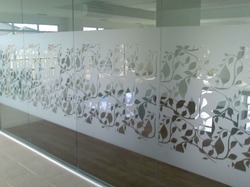 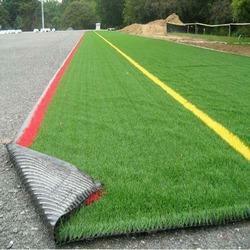 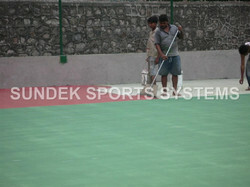 We are also engaged in offering Construction Services of sports courts and Surfaces. 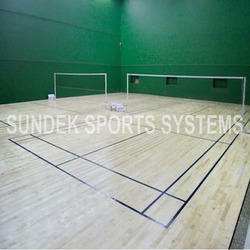 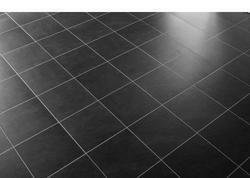 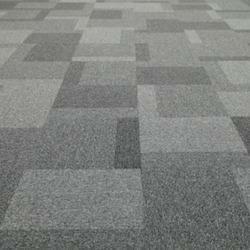 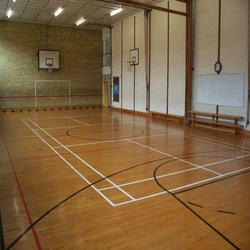 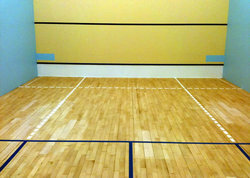 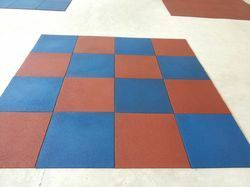 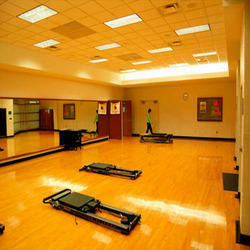 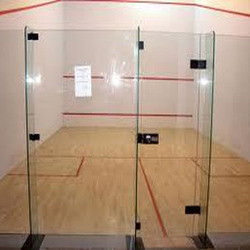 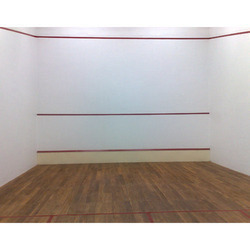 Apart from these surfaces, we also offer Multipurpose Hall for indoor games.